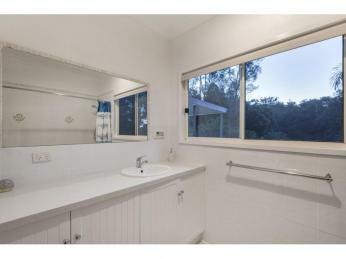 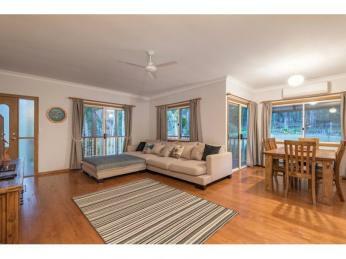 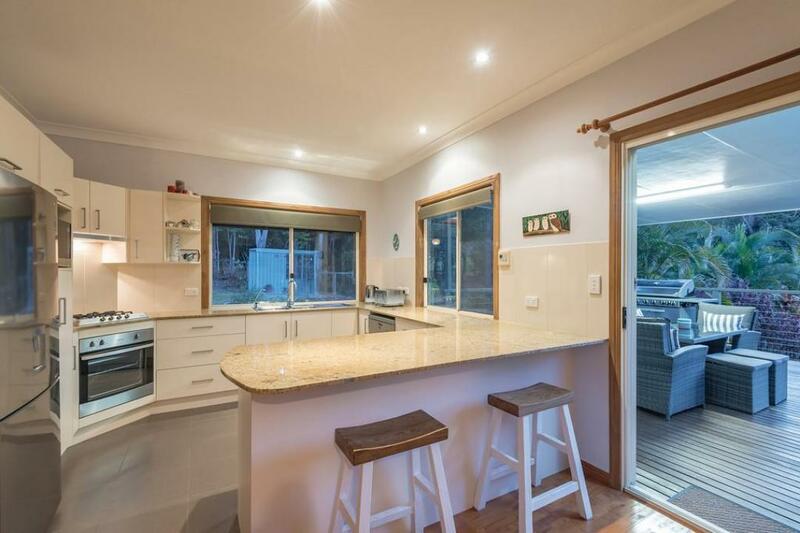 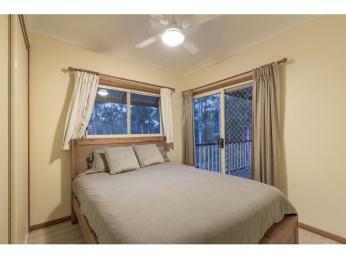 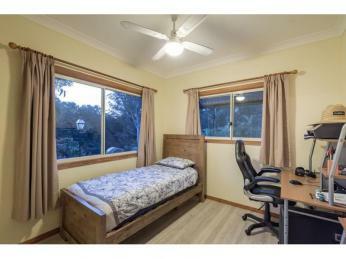 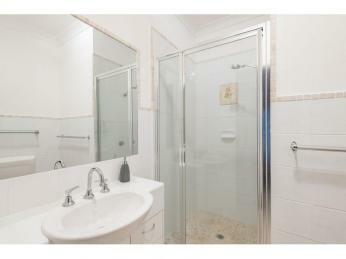 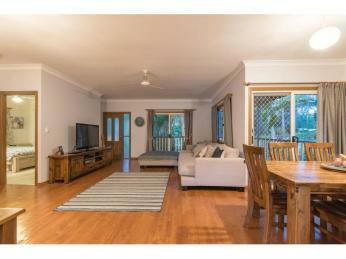 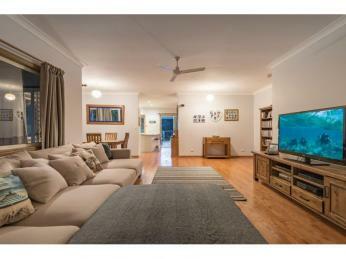 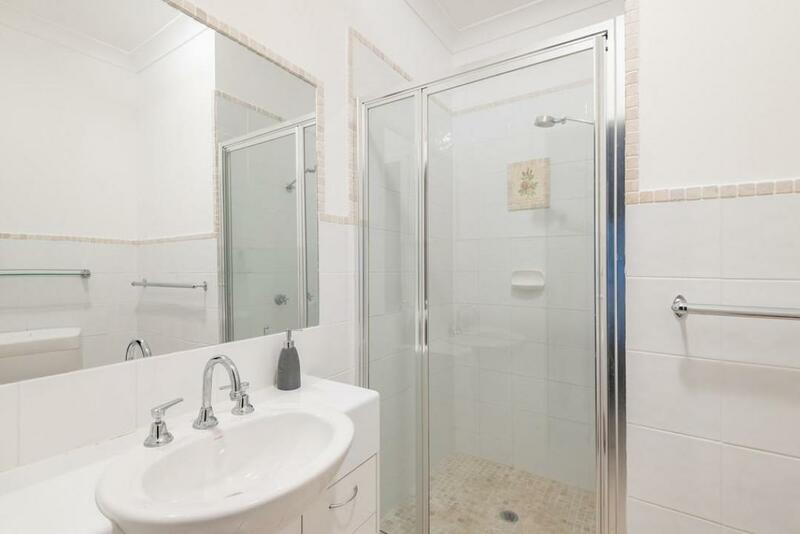 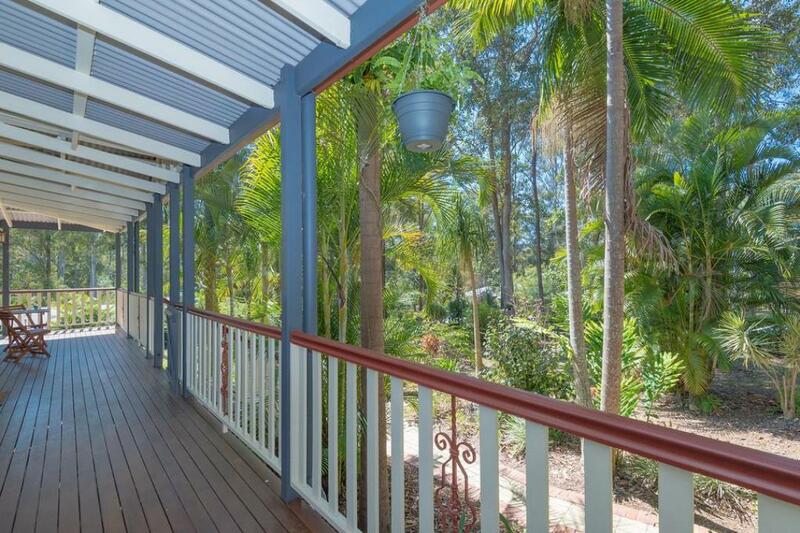 This contemporary Queenslander has all the charm and elegance of yesteryear without the maintenance. 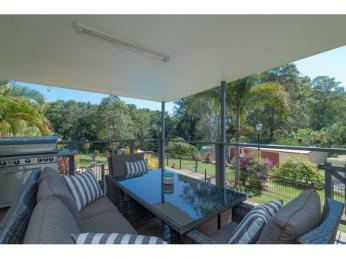 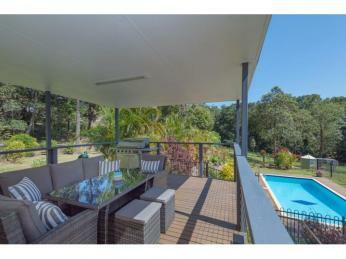 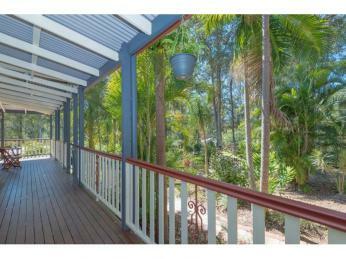 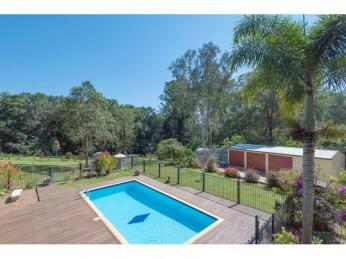 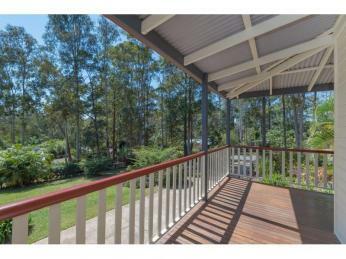 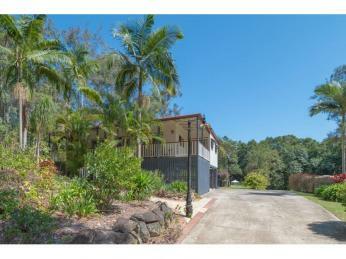 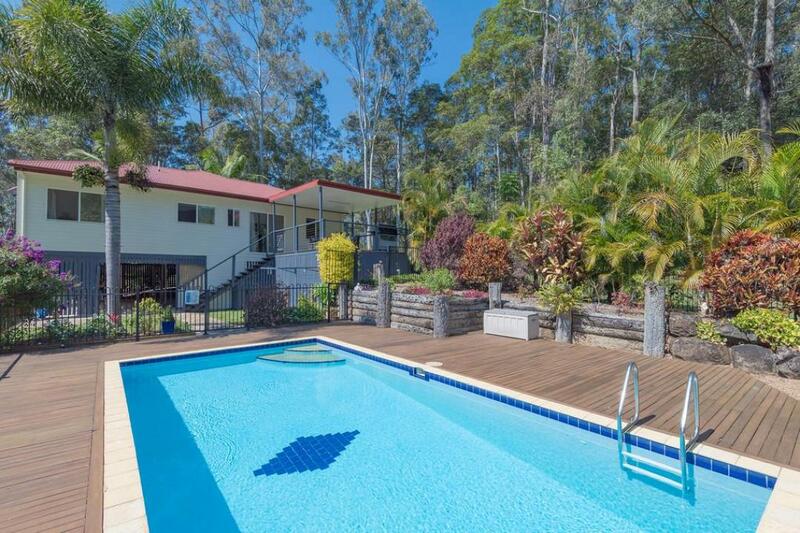 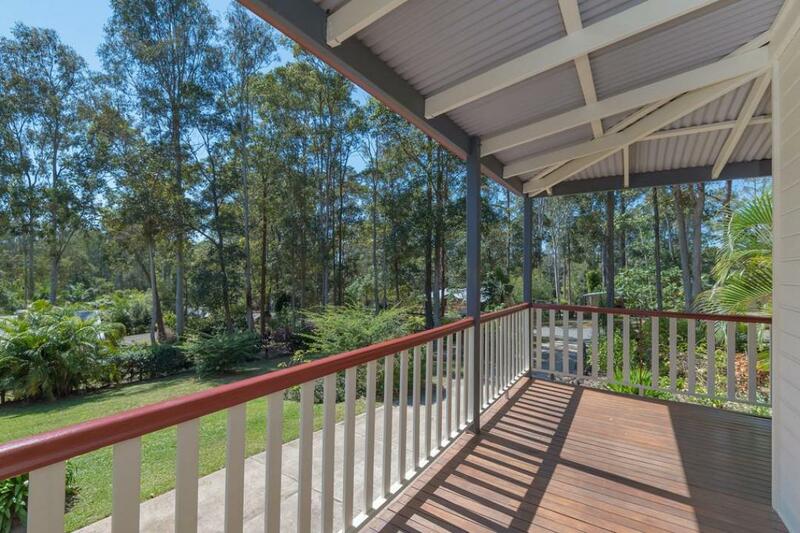 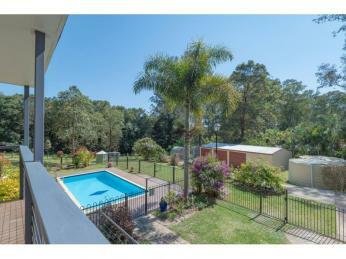 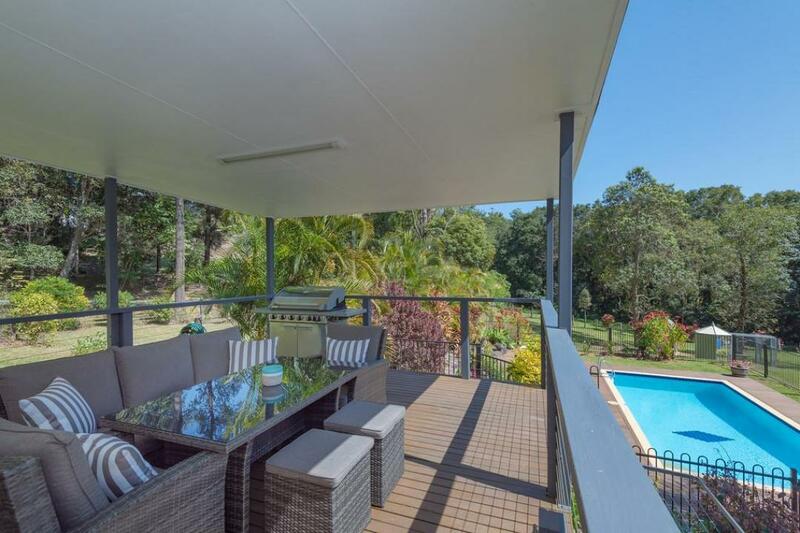 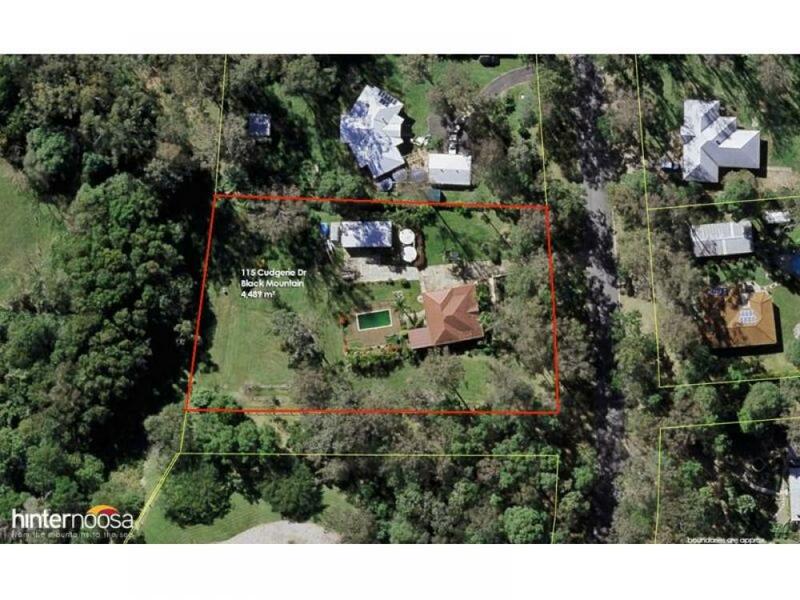 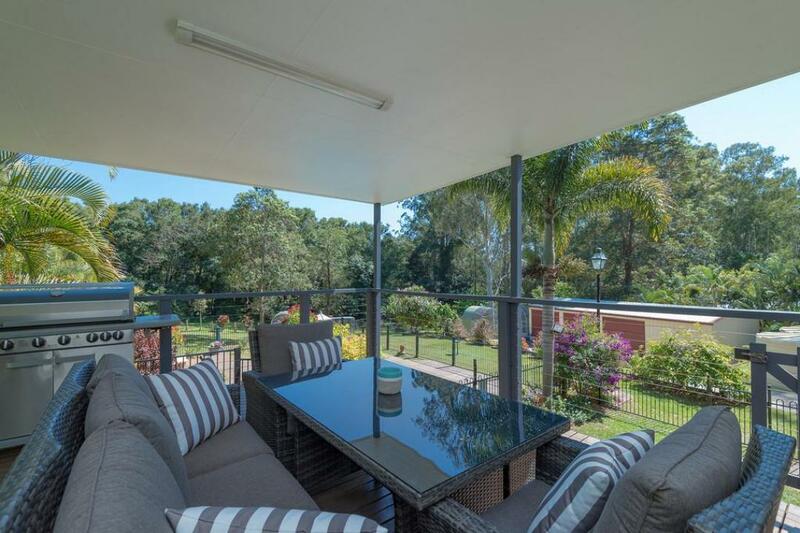 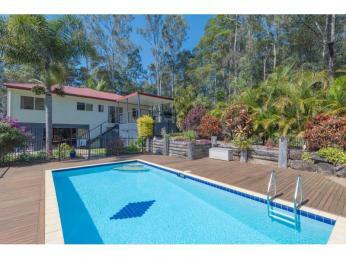 Enjoy the Queensland lifestyle and bask on the verandahs in the morning sun or relax in the afternoon with a cold drink. 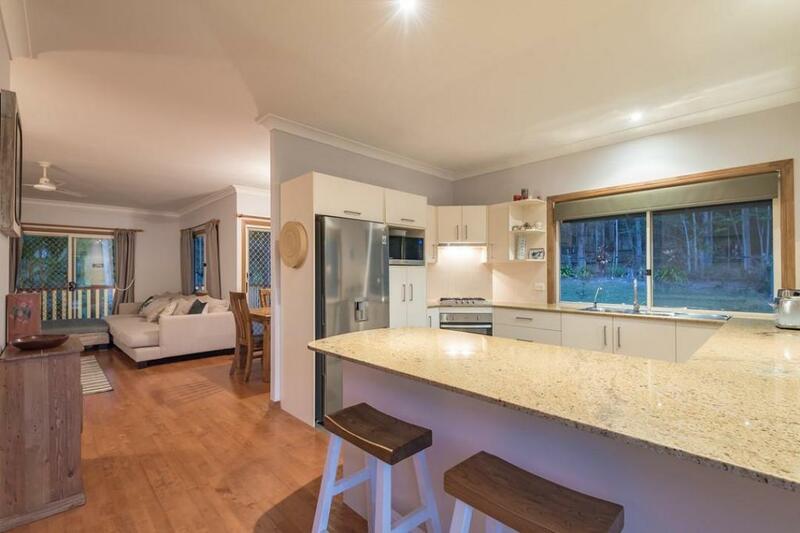 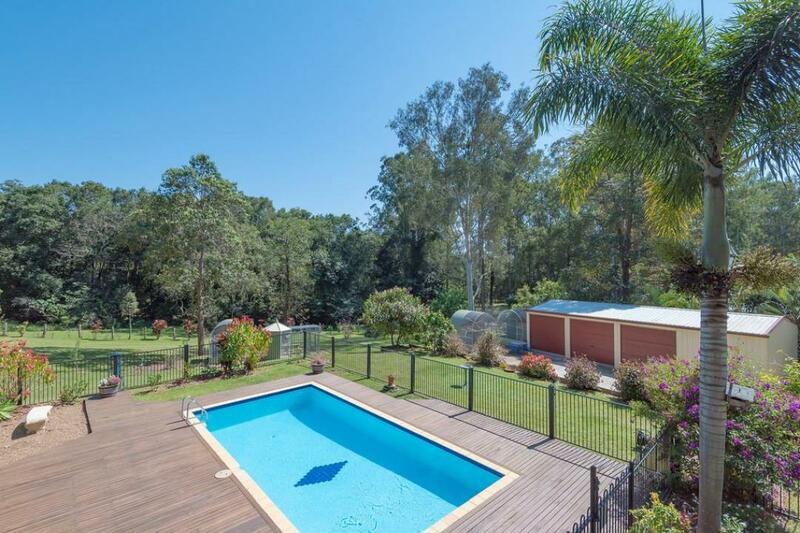 The light filled home offers a large private rear deck for entertaining with an expansive view over the pool and timber sunning deck, entertain friends whilst keeping an eye on the kids. 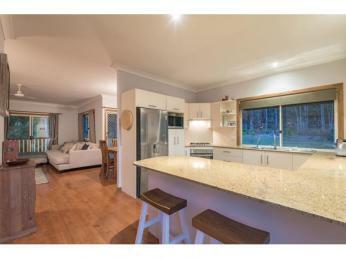 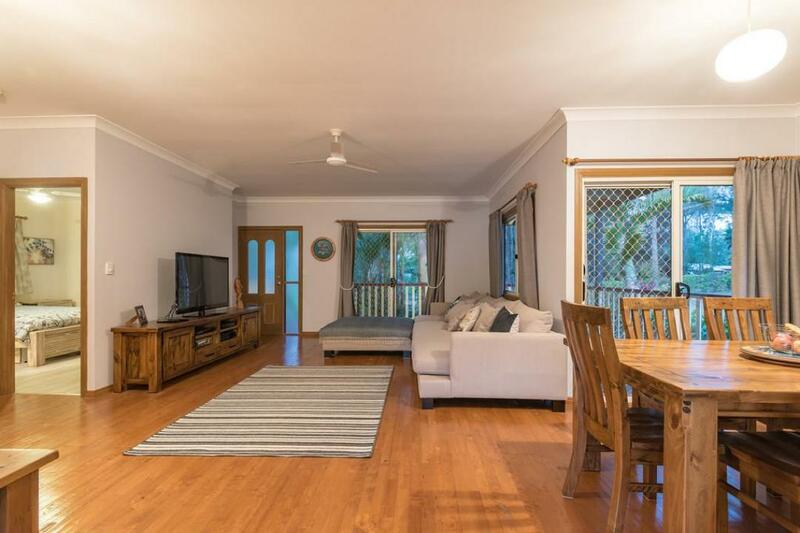 Inside you will discover the light and breezy open plan lounge/dining makes for a sizeable living area with timber floors and high ceilings adding ambience to the home. 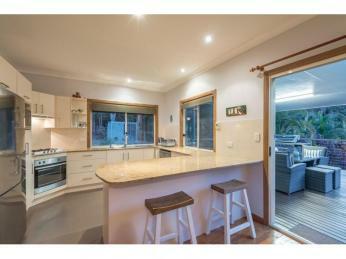 The kitchen is well equipped with gas cooktop, gleaming granite bench tops and dishwasher to take care of the chores. 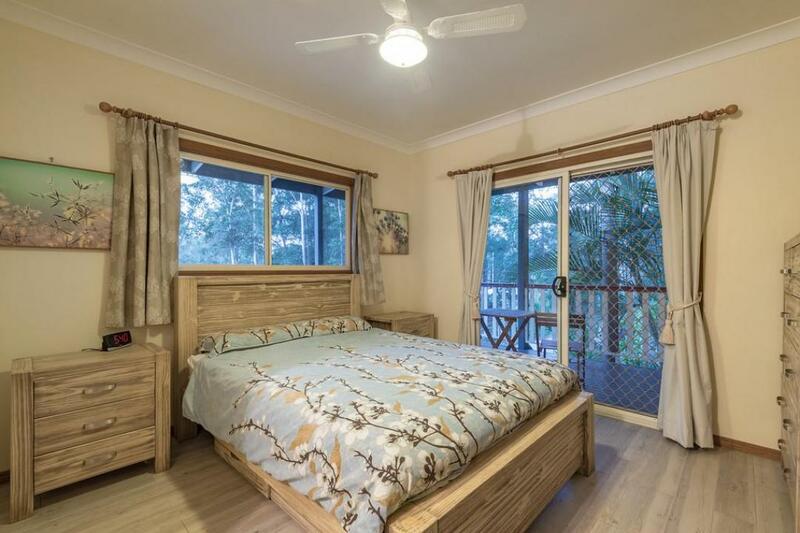 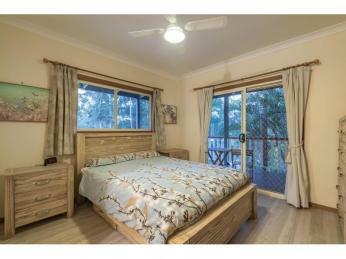 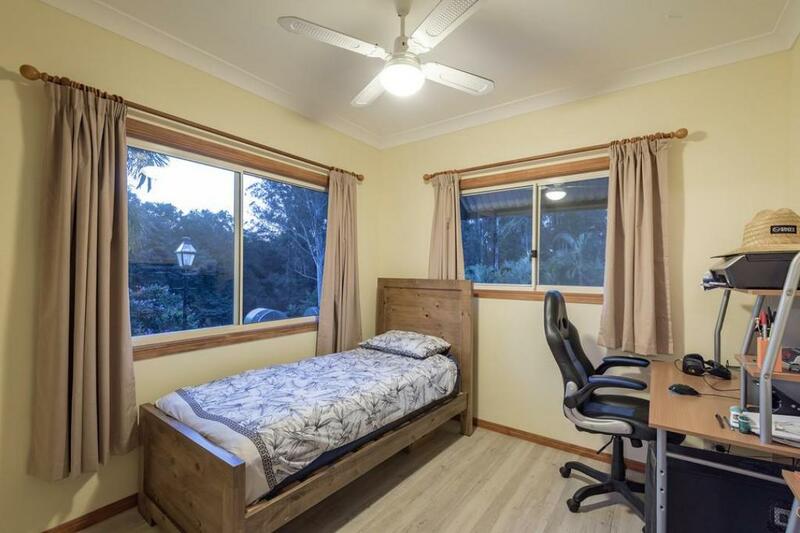 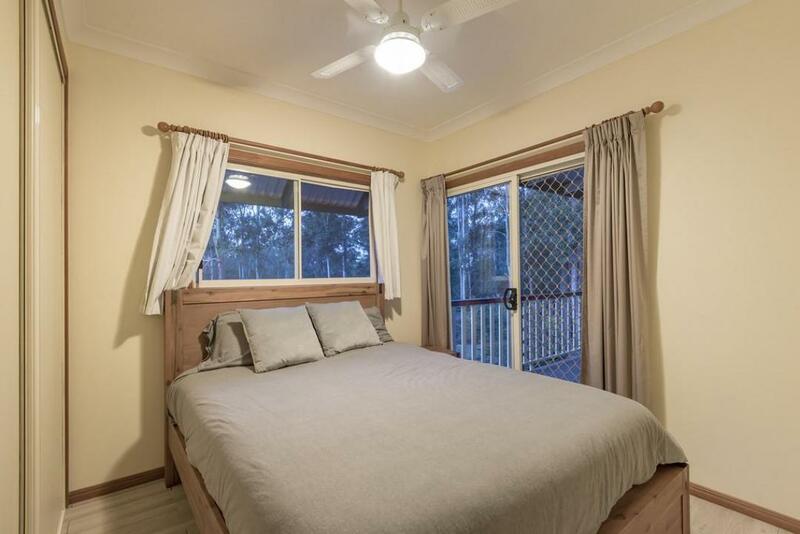 The master bedroom is situated away from the other rooms and has an exit onto the verandah for your own private sitting area. 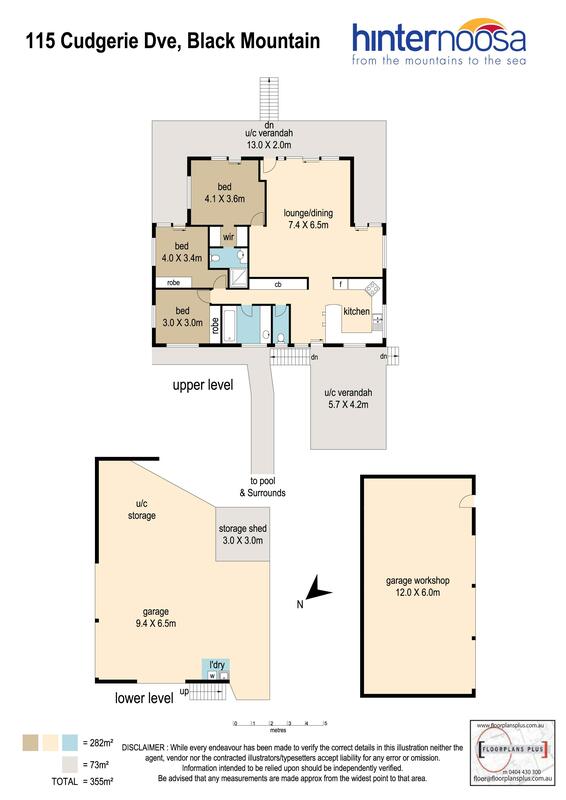 There is plenty of parking underneath and a 3 bay shed with an extra bay for dads workshop activities. 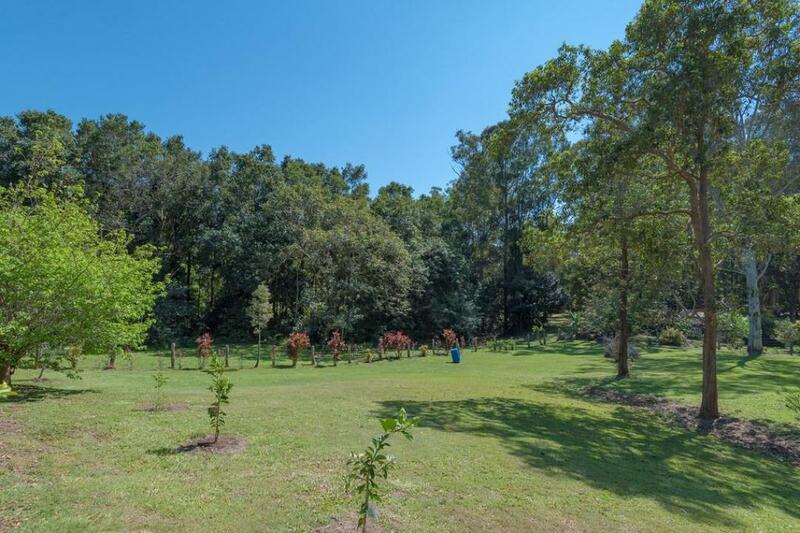 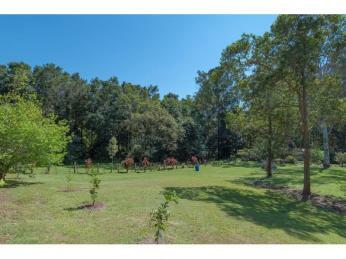 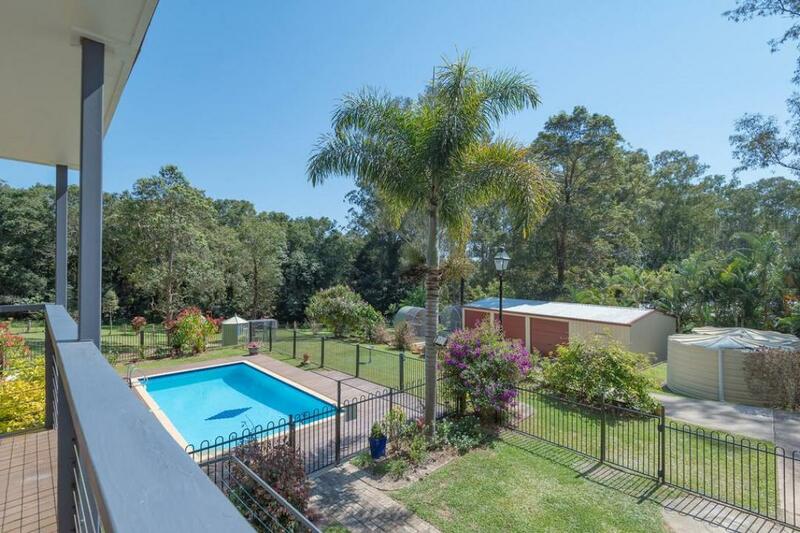 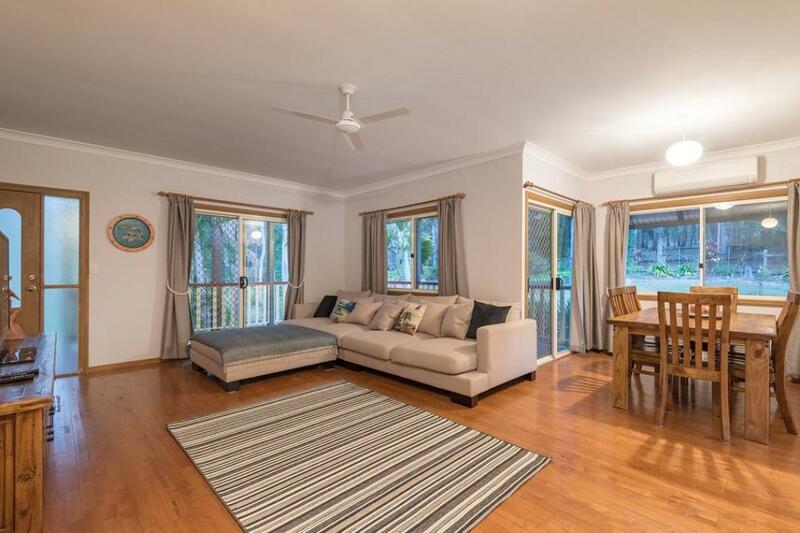 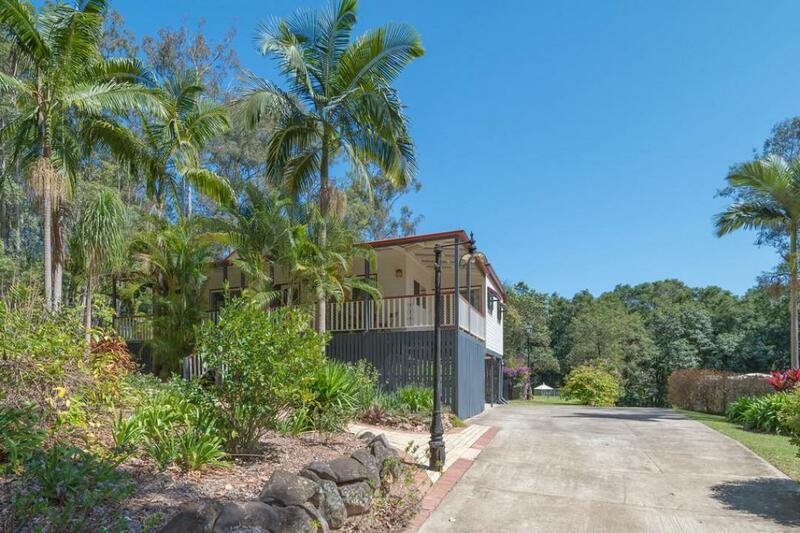 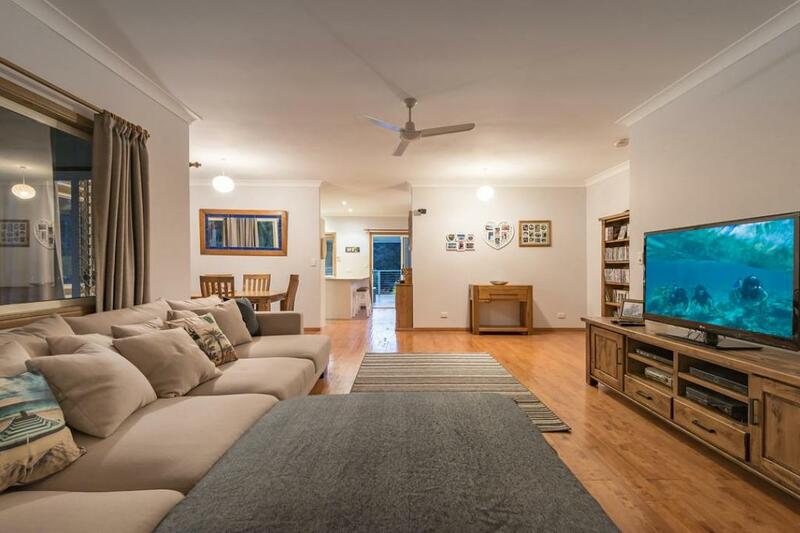 Well established gardens with paved walk ways surround the home and there is plenty of water on offer via an equipped bore for the gardening enthusiast.